Since 1851, obituaries in The New York Times have been dominated by white men. 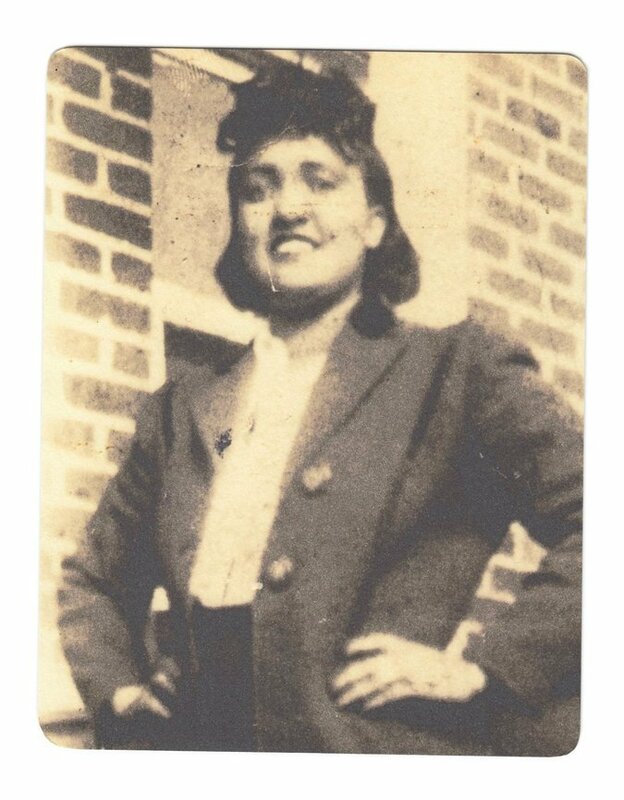 Now, we're adding the stories of 15 remarkable women. Charlotte Brontë wrote "Jane Eyre"; Emily Warren Roebling oversaw construction of the Brooklyn Bridge when her husband fell ill; Madhubala transfixed Bollywood; Ida B. 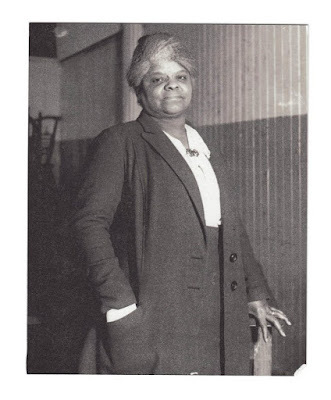 Wells campaigned against lynching. Yet all of their deaths went unremarked in our pages, until now. Below you'll find obituaries for these and others who left indelible marks but were nonetheless overlooked. 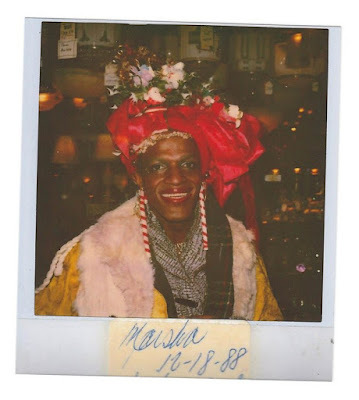 We'll be adding to this collection each week, as Overlooked becomes a regular feature in the obituaries section, and expanding our lens beyond women. You can use this form to nominate candidates for future "Overlooked" obits. Read an essay from our obituaries editor about how he approaches subjects and learn more about how the project came to be. with powerful reporting on lynchings. It was not all that unusual when, in 1892, a mob dragged Thomas Moss out of a Memphis jail in his pajamas and shot him to death over a feud that began with a game of marbles. But his lynching changed history because of its effect on one of the nation's most influential journalists, who was also the godmother of his first child: Ida B. Wells. "It is with no pleasure that I have dipped my hands in the corruption here exposed," Wells wrote in 1892 in the introduction to "Southern Horrors," one of her seminal works about lynching, "Somebody must show that the Afro-American race is more sinned against than sinning, and it seems to have fallen upon me to do so." But her ambitions ran up against China's deeply rooted patriarchal society, which held that a woman's place remained in the home. 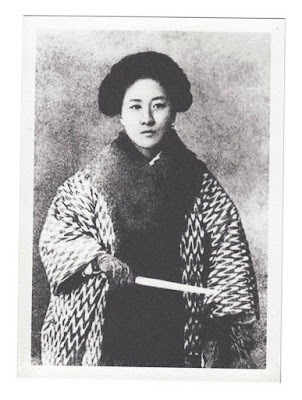 Undeterred, Qiu rose to become an early and fierce advocate for the liberation of Chinese women, defying prevailing Confucian gender and class norms by unbinding her feet, cross-dressing and leaving her young family to pursue an education abroad. An illustration of Mary Ewing Outerbridge as it appeared in the book "Big Apple Almanac." America's first tennis court in the 1870s. 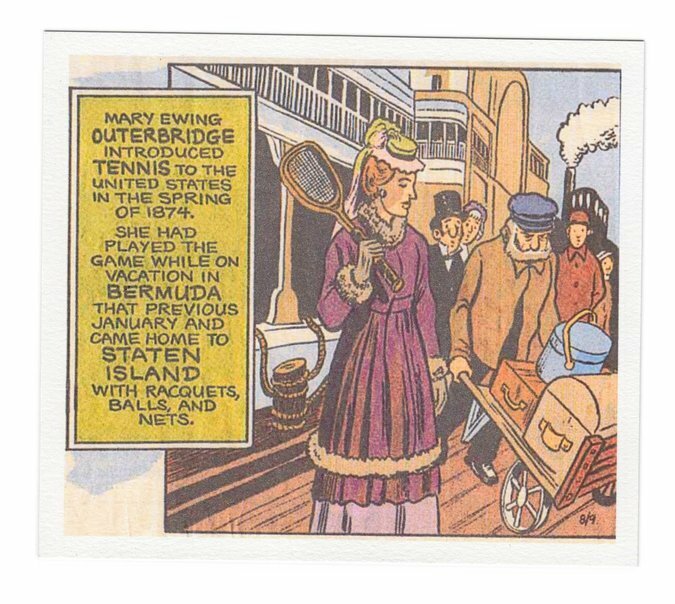 Mary Ewing Outerbridge didn't have an easy time bringing tennis to America in 1874. First she had to get past customs agents. And they were suspicious. What was this large net? Clearly it wasn't for fishing, they said. And what were these stringed things with long handles? compelled or repelled generations of viewers. Her work continues to spark fierce debate among photographers and intellectuals. 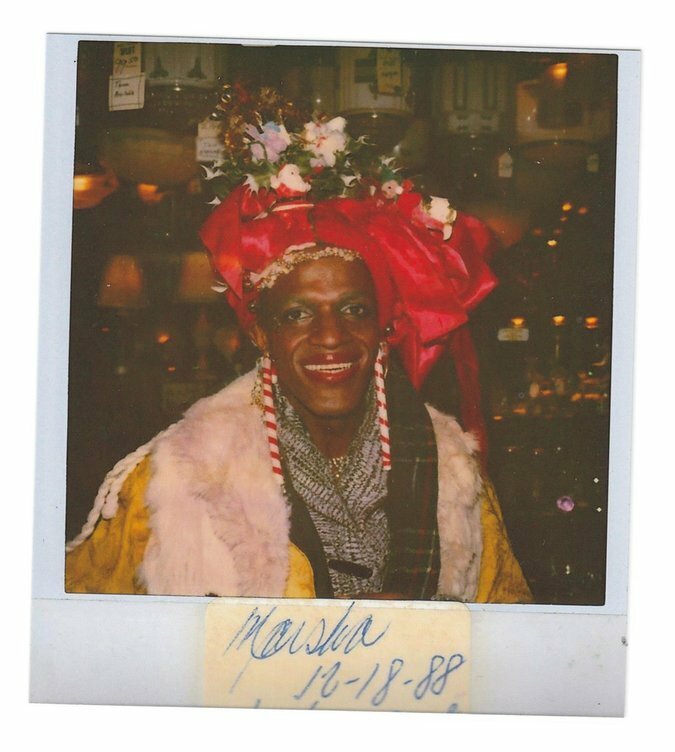 Are her portraits — of circus performers, transvestites, mentally disabled people and others — empathetic acknowledgments of a shared humanity, or are they exploitative depictions that seize upon their subjects' oddities to shock her audience? 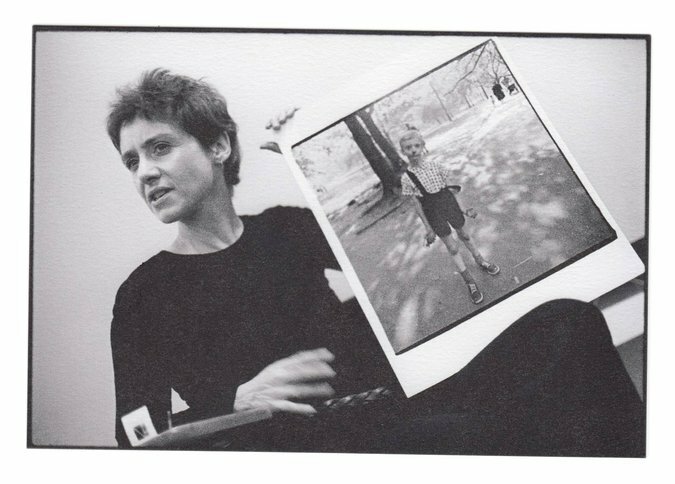 After her death, many critics who fancy themselves armchair psychiatrists have tried to analyze her impulses, searching for the role these encounters played in Arbus's psyche. a fixture of Greenwich Village street life. 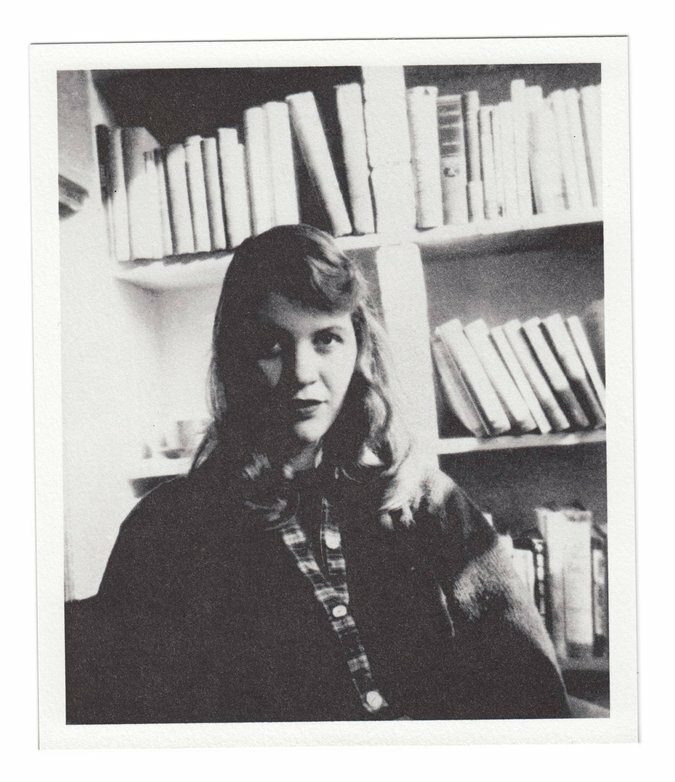 On the morning of Feb. 11, 1963, a Monday, a nurse found the poet Sylvia Plath in her flat on Fitzroy Road in London, an address where W.B. Yeats had once lived. She was "lying on the floor of the kitchen with her head resting on the oven," according to a local paper, the St. Pancras Chronicle. permission. They led to a medical revolution. It was probably the first ghost story in Indian cinema. A bewildered young man in a mansion chasing glimpses of an ethereal, veiled beauty. 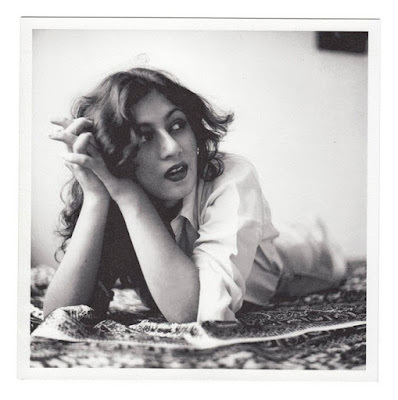 The movie, "Mahal," was a huge success, making the lead actress, Madhubala, who was barely 16, a superstar overnight. Nearly seven decades later, strains of the film's signature song, "Aayega aane wala" (He will come), are instantly recognizable to most Indians, evoking the suspenseful tale of lost love and reincarnation. Bridge after her engineer husband fell ill. 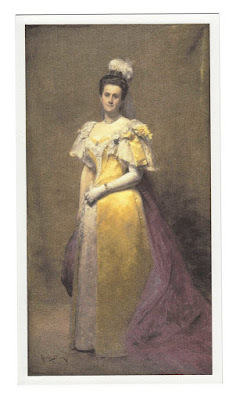 But when Washington A. Roebling, the chief engineer of the Brooklyn Bridge, fell ill, it was his wife, Emily Warren Roebling, who stepped in — managing, liaising and politicking between city officials, workers, and her husband's bedside to see the world's first steel-wire suspension bridge to completion. She would become the first person to cross the bridge, too — carrying a rooster with her, as the story has it, for good luck. informed her modernist take on the topic of race. 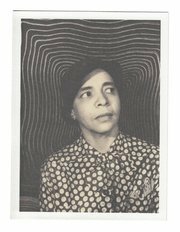 When Nella Larsen died, in 1964, she left little behind: a ground-floor apartment, two published novels, some short stories, a few letters. She was childless, divorced and estranged from her half sister, who, in some accounts, upon learning she was to inherit $35,000 of Larsen's savings, denied knowing the writer existed. Ada Lovelace's work was rediscovered in the mid-20th century, inspiring the Defense Department to name a programming language after her. recognized as the first computer programmer. 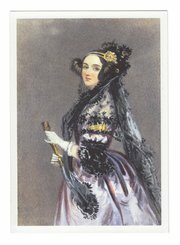 A century before the dawn of the computer age, Ada Lovelace imagined the modern-day, general-purpose computer. It could be programmed to follow instructions, she wrote in 1843. It could not just calculate but also create, as it "weaves algebraic patterns just as the Jacquard loom weaves flowers and leaves." The computer she was writing about, the British inventor Charles Babbage's Analytical Engine, was never built. But her writings about computing have earned Lovelace — who died of uterine cancer in 1852 at age 36 — recognition as the first computer programmer. 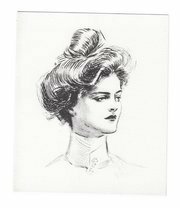 That woman, Margaret Abbott, won the ladies' golf competition, as the event was genteelly known, at the 1900 Games in Paris. She received a gilded porcelain bowl, a smattering of coverage in the newspapers and then nothing. How one editor's personal thoughts on diversity led to Overlooked. Also, a look at how obituaries are chosen and why most are still about white men. Learn more about The New York Times Gender Initiative here. Video footage: Madhubala in "Mahal," produced by Bombay Talkies studio in 1949. Alice Guy Blaché shooting a scene for a film in 1906 distributed by Gaumont Pathé Archives. Annemarie Schwarzenbach in "Une Suisse Rebelle, Annemarie Schwarzenbach 1908-1942," produced by Troubadour Films. Madhubala's obitutary is in this collection. Obituaries are planned for Schwarzenbach and Blaché.